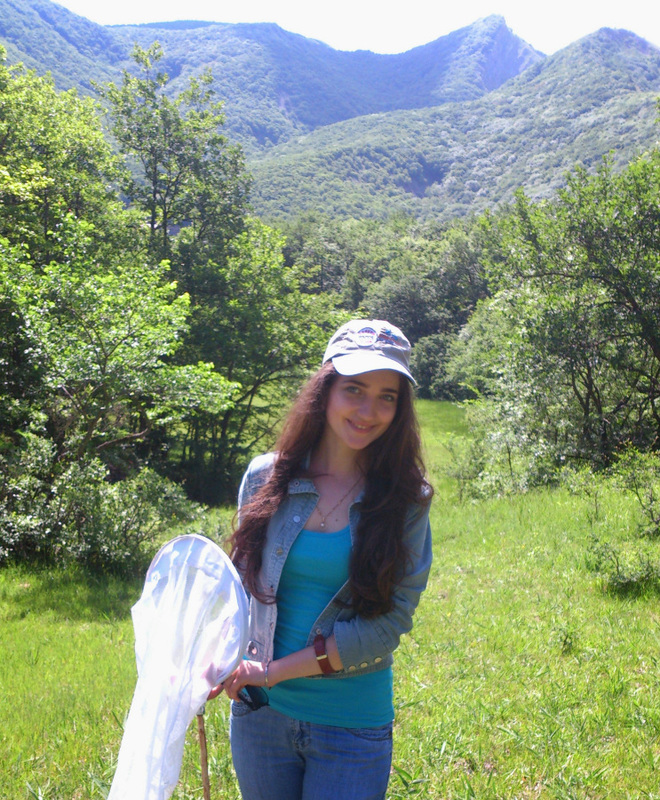 After graduating from the Recanati-Kaplan Centre Postgraduate Diploma in International Wildlife Conservation Practice in 2016, I was employed by a local NGO in Azerbaijan – IDEA (International Dialogue for Environmental Action). At IDEA, I coordinated conservation projects on the Caucasian leopard (Panthera pardus ciscaucasica), European bison (bison bonasus), as well as anadromous fish species. I also taught GIS and remote sensing at Baku State University. This contributed to delivering better qualified staff for employment in the conservation sector and delivering more up-to-date methods for use in conservation management and in research on wildlife and biodiversity conservation. Meanwhile, I attended a Biodiversity Conservation and Ecosystem Services course as part of the UNEP/UNESCO/BMU International Short Course on Ecosystem Management at the University of Dresden in Germany. Through this course, I learned important concepts and methods in the field of biodiversity conservation and ecosystem services research and policy-making from experienced conservationists.